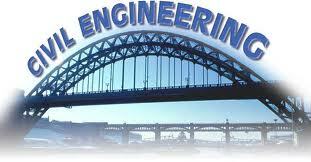 1.Programme Title Diploma course in Civil Engineering. Includes the jobs of detailed surveying, plotting of survey data, preparation of survey maps . Degree through A.I.I.A./Degree through A.M.I.E. Certain Universities admit diploma students in to 2nd year degree course after entrance exams. Civil engineers may specialise as chief civil engineers, construction engineers, municipal engineers, structural engineers, transport engineers, or water supply distribution engineers.